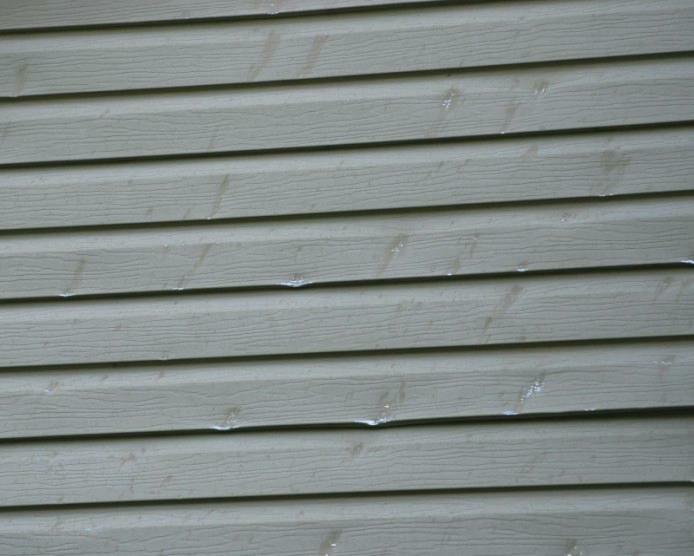 The climate in Minnesota can be hard on the exterior surfaces of our homes. 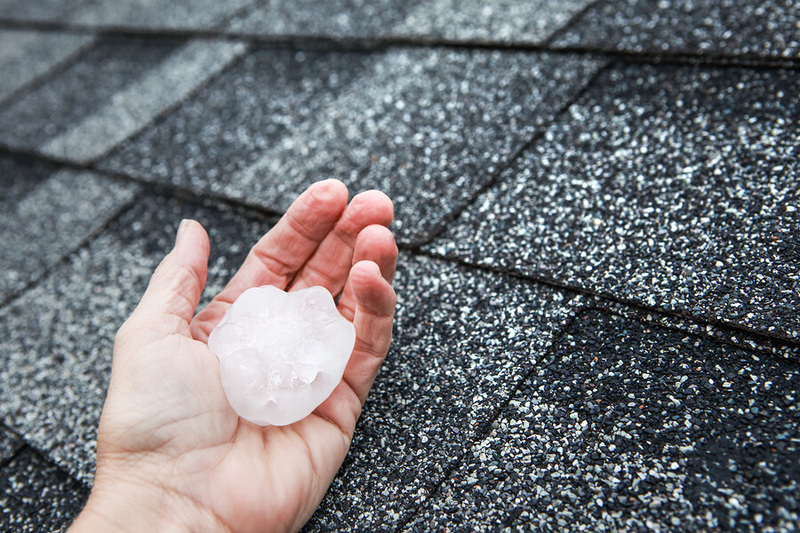 Summer heat can bake and brittle our shingles and siding leaving it susceptible to worse conditions such as wind and hail storms. Winters can also be hard on exterior surfaces due to snow and ice build up leaving rot on wood surfaces and damage on roofing components from heavy snow and ice dams. 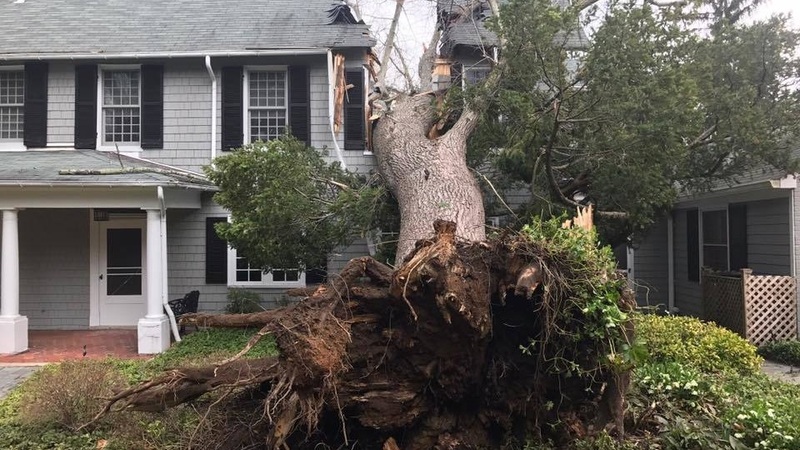 Pro City Building & Remodeling offers FREE storm damage inspections. We will do a thorough inspection of all exterior components including your roof, siding, windows, doors, and any other surfaces that may have damage from inclimate weather conditions. We are preferred contractors with several insurance companies and product manufacturers. We have all the resources to get your property back to excellent condition with high quality materials installed by highly skilled professionals, backed by the best guarantees in the industry. Pro City Building & Remodeling will handle the entire process putting you at ease during the restoration. We handle everything from the initial inspection to meeting with the insurance adjuster to the production of your restoration. We will also provide several options on materials such as shingles and siding and let you select which color and style suits your house best.